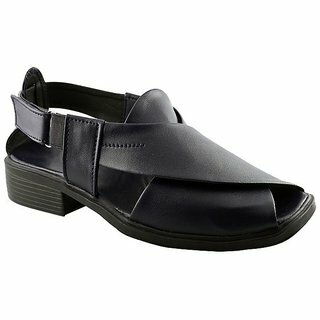 Shopclues is offering best offer on Macoro Men's Compact Black & Brown Sandals . Here we can get 80% Off on this Product. Coupon Code : SC7MS19 . Use this Coupon code to get this Offer.